SVP, Managing Director, Growth, U.S.
As SVP, Managing Director, Growth, Dave oversees business development across the U.S. to ensure the agency grows through developing new client partnerships. Dave has 25+ years of experience on Fortune 500 brands at top agencies as an Account and Business Development Director. He has spent time running and pitching business for Ogilvy, MRM and currently R/GA. His experience with Samsung, Tiffany & Co., Pepsi, ESPN, Mercedes-Benz, Walmart, Nokia, IBM, and other brands has provided a unique perspective on the industry and how the agency / client relationship can best prosper. In six years in Business Development his success record with R/GA is >75% in competitive pitches. Through meaningful prospecting he successfully placed R/GA at the top of the list for dozens of prospective clients worldwide. 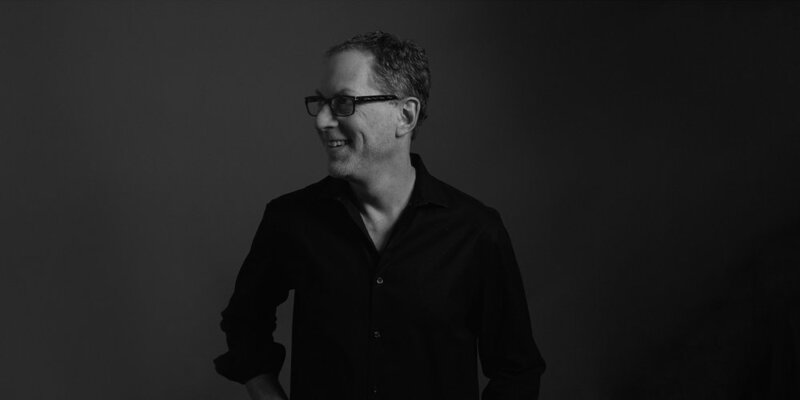 Prior to joining R/GA, Dave was at MRM/McCann, where he managed the team charged with re-inventing Intel's channel partner program. Before joining MRM, Dave spent five years with OgilvyOne, where he was Partner, Management Supervisor, and led the development of digital demand generation initiatives for Cisco Systems, IBM, and GlaxoSmithKline.